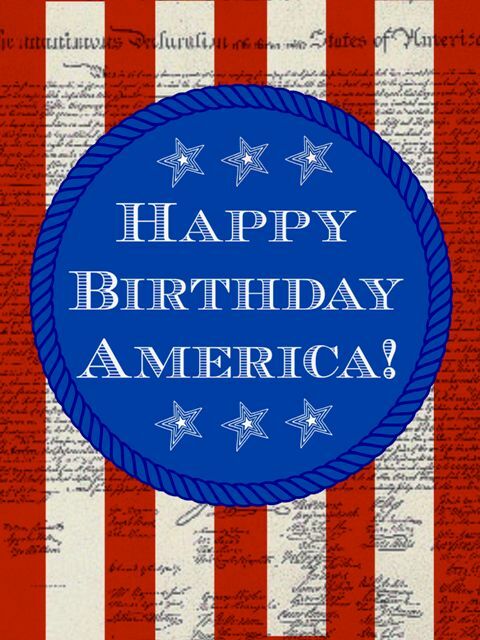 Remember what America is supposed to be and celebrate it! Also grab some free decorative printables to decorate here. Don't know much about Independence Day? Find out a bit of history about it here. Find out more about Bakery Shmakery and grab some ideas for using fake desserts to kick up your Fourth of July Decor here.